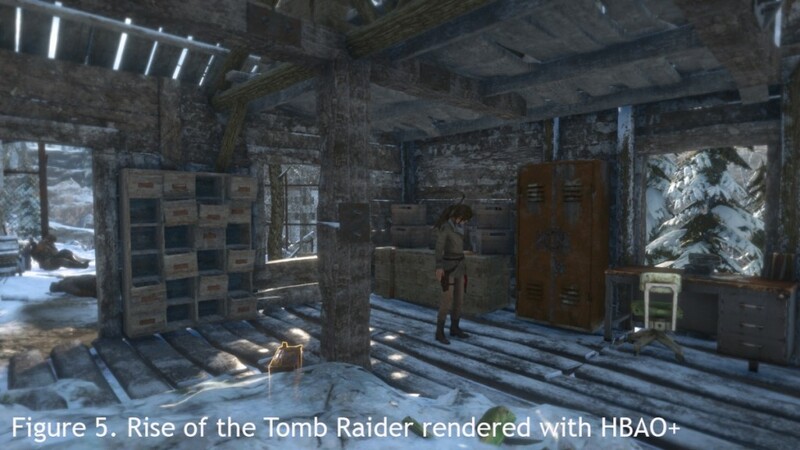 Rise of the Tomb Raider for the PC is the first title to officially use Nvidia’s VXAO (Voxel Ambient Occlusion) technology thanks to a spiffy new title update (which also added the touted DirectX 12 mode too). VXAO is considered by Nvidia to be the next evolutionary step of HBAO+, offering even higher quality and accuracy than the already established technology. 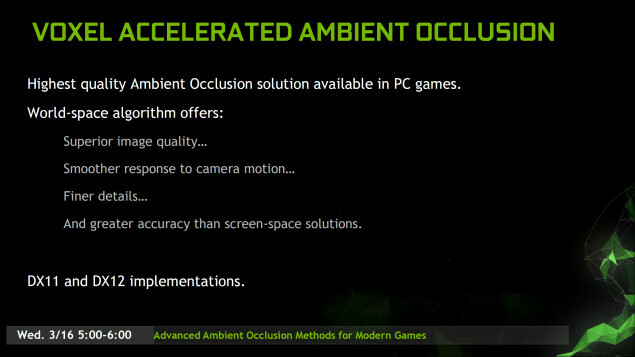 While we’re waiting for the slides for the GDC 2016 presentation (Advanced Ambient Occlusion Methods For Modern Gaming) to be placed online, Alexey Panteleev, Nvidia’s Senior Developer Technology Engineer at NVIDIA, also decided to write more about the technology on a blog post at Nvidia. “It’s been awhile since we have announced VXGI, the real-time voxel global illumination technology. Since then, a lot of effort was put to productize it, integrate into Unreal Engine 4, and make it available for free. And it’s a great technology; it can produce realistic lighting with good occlusion for dynamic scenes with no preprocessing.” Alexey explains in his post. 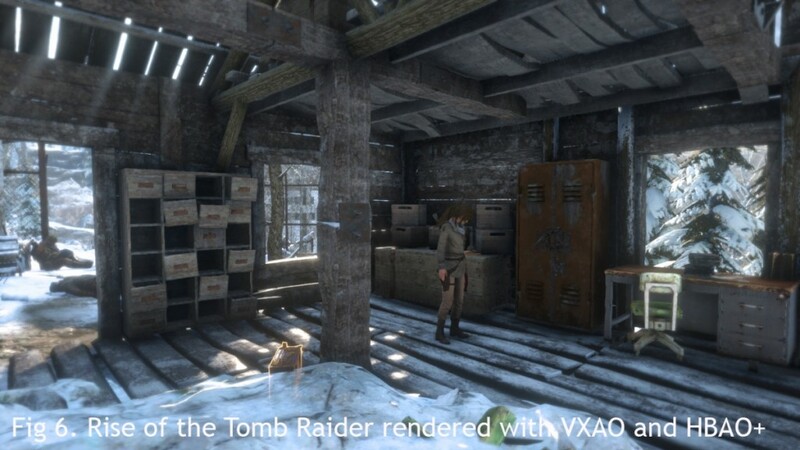 While the usage of VXAO (Voxel Ambient Occlusion) does require a good amount of GPU performance to process, it’s more efficient in memory compared to VXGI. VXGI can be between 500MB to a staggering 7GB for a rendered scene,VXAO meanwhile is between 6MB and 100MB. Fortunately, VXAO is being developed to easily be implemented into Unreal Engine 4. As usual, we’ll continue to cover this exciting technology here at RedGamingTech. Tagged with ambient occlusion, DirectX 12, dx11, DX12, gameworks, nvidia, vxao.